We are renting out the bottom floor of our home. Rent is $300 for a single person or $340 for a couple. You will have your own private entrance to your studio apartment, your own bathroom, and your own kitchenette/laundry. The backyard is shared with our family and our tabby cat. The studio has a stair case in it that is not in use, the top of the stairs have been sealed off. The backyard has views across the Wollongong escarpment, and across to Mt Oosley. Our suburb is quiet and friendly. Included in the rent are all bills and internet which is unlimited. A front loader washing machine, double burner stove, microwave and standing fridge/freezer are included with the studio. The tall boy, 4 person dining table and double bed frame pictured are also available if you would like the unit furnished. We are a friendly family who are open to the occasional chat but will also respect your privacy and ask that you respect ours also. You have a separate entrance and washing line to us. Our child is in primary school, we ask that any activities conducted in the back yard be appropriate for a child to witness. We are looking for someone who is working or studying and will be reliable with paying rent. We are a 14 minute drive from Wollongong university and a 15 minute walk to Unanderra train station. Rent is negotiable for fast move in as the unit is currently vacant. Newly renovated! My boyfriend (Tully,30) and I (Mikaela, 25) are moving to Figtree from Sydney in the next few weeks, and are looking for some housemates to fill our rooms and make friends with! The move date is flexible. Your room: Your choice! They are all the same design but vary in size and therefore price. The house is fully furnished with everything you need, but your room will be unfurnished. We have a double and also a queen bed available if you need a bed (both good, clean and quality). A bit about the house: We are a 1 min walk to princes highway bus stops, in a quiet cul de sac. The bathrooms are brand new and really nice; think concrete tiles and rain shower heads! The house is on a flat, corner block and the street is super quiet; heaps of street parking and we also have two off street car spots. Our ideal housemates: Someone chill and who enjoys living in a happy space. 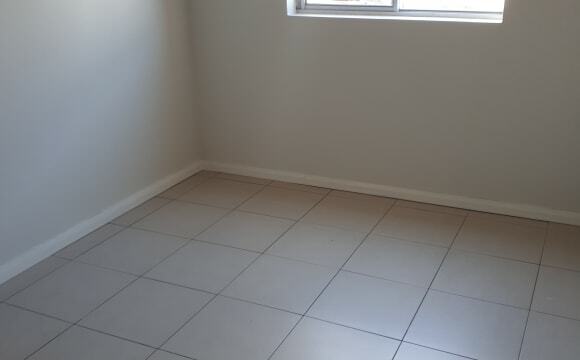 Must be able to pay rent on time and keep common areas tidy; this is a newly renovated house so we want to keep it nice! We also have a boat and love wakeboarding so if you're into coming out with us thats a bonus! There will be either 4 or 5 people in the house total, so the two bathrooms will be shared by 2 and 3 people, and bills are split between everyone as they come in. Available as of 28th July 2019 Accomodation to suit business traveller or University Student. $350 per week short term lease 1, 3 or 6 months. Or We are looking for someone who needs accomodation between Monday to Thursday or Monday till Friday (Minimum 4 night stay) on an ongoing basis. 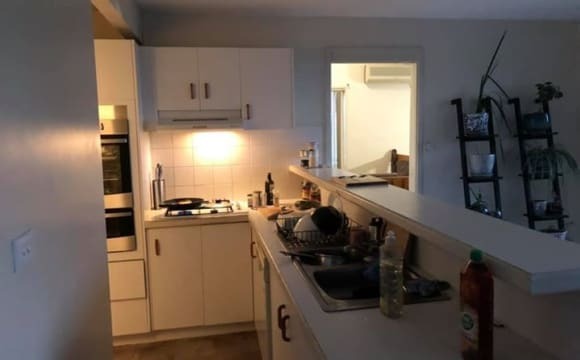 This would be likely to suit someone who is travelling to Wollongong for business or study, returning to their home for the weekend. We charge $65 per night. Please be advised this is a cabin with 1 Queen size bed, own personal shower and toilet. Figtree Self-Contained Beach Cabin is located in our backyard, completely separate from our house in the leafy suburb of Figtree. It is a unique AIR CONDITIONED cabin styled in a beach theme, with FoxtelGO, NETFLIX, own private deck and full use of our backyard and BBQ. The kitchen facilities caters for basic food preparation and include a mini fridge, sink, microwave, toaster, kettle (there is no oven or stove available) Wollongong Beach is a 6km drive away and there are many other beautiful beaches all the way up and down the South Coast, which are easily accessible. UOW, Tafe, CBD and Hospital are all within a 4km drive. Enjoy your own private dwelling, self-contained with private side entrance, separate from our house. Accommodation is clean, modern and relaxing with Reverse Cycle Air Con, a queen sized bed, fridge, microwave, toaster, kettle, tea &amp; coffee. All bed linen, bath towels, hand towels, bath mat and tea towels are provided. 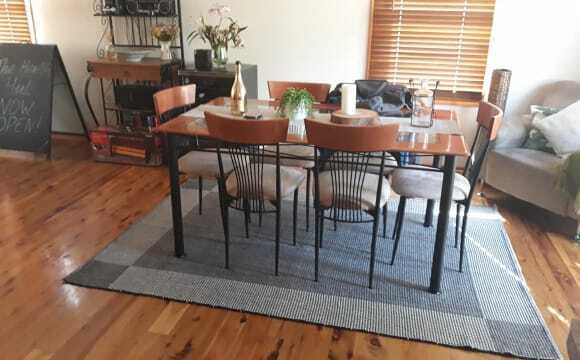 We have even provided a woollen blanket which is nice to wrap up in so you can sit outside on your own entertaining deck during those cooler nights. You have your own large walk in shower with two luxurious water output settings and private toilet facilities. We have unlimited free WiFi (NBN), however streaming and speed is subject to service provider and is out of our control. We provide a Samsung Galaxy tablet with access to NETFLIX, FoxtelGO, ABCView, SBS, Tenplay, 9Now and 7. Connect via Bluetooth to the Bluetooth speaker we have provided, and bring up YouTube so you sit on the deck and enjoy your own personalised play list! Access to the Samsung Galaxy tablet, NETFLIX and FoxtelGO is an added extra that we offer for all our guests upon request. If the Internet connection is slow you are more than welcome to connect your own personal WiFi to the Samsung Galaxy tablet. A cheese board and cheese knife is also in the cabin if you'd like to prepare a yummy platter to snack on while you enjoy your stay. Help yourself to our herb garden if you're preparing a salad to go with your BBQ dinner. The BBQ is yours to use as you wish, we have provided BBQ tools and everything you need to clean up afterwards. Figtree Beach Cabin is located in our backyard. Simply follow the footpath up to the backyard, your private entry is via the back gate (you will have to navigate a number of steps to get to the cabin as the cabin is significantly above street level). Once you've arrived and settled in, sit back and relax on your own private deck amongst the trees. We have travelled extensively and know what we do and don't like about accommodation we have previously stayed in. This is why we take real pride and care in offering accommodation that people immediately feel comfortable and relaxed in. Ensuring you arrive to an extremely clean, tidy and fresh place to stay is our top priority. Listen out for the kookaburras, cockatoos, lorikeets and various other bird-life as you relax on your spacious timber deck with table and chairs in a family friendly environment. There are 4 windows fitted with fly screens and blinds to provide a breeze, as well as ensuring you have your privacy. For those that like to workout, we have an observation deck fully equipped with a battle rope, medicine ball, 20kg shoulder sandbag, skipping rope and light weights. The observation deck is directly opposite a park - you are more than welcome to use the workout gear over at the park. 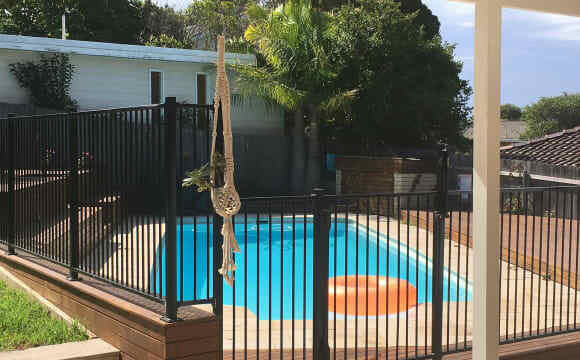 Western Suburbs Olympic outdoor pool (FREE) located only 3.9km from Figtree Beach Cabin, it's a great spot to do swimming training or just go for a splash. We are a non-smoking environment. Your own luxurious and over-sized walk-in shower and toilet facilities. • Samsung Galaxy tablet. • NETFLIX, FoxtelGO and TV apps. • Bluetooth speaker. • WiFi. • Air Conditioning / Heating. • Queen bed. • All bed linen. • Towels, hand towels, bath mat and tea towels. • Fridge, microwave, toaster and kettle. • Shampoo, conditioner and shower gel. • Tea, Moccona coffee and sugar. • Plates, bowls, coffee mugs, wine glasses. • Cheese platter and cheese knife. • Chopping board and knife. • Radio (charger station for iPhone 4). • Iron and ironing board (available on request). • Washing machine and dryer (available on request). • Hair dryer and full length mirror. • Backyard - full use. • BBQ. • Clothes line. • Bottled sparkling water on arrival. • Enjoy your own private deck, including BBQ. • Portacot (available on request). • Beach towels. • Workout gear including the following: Battle Rope Medicine Ball Skipping Rope Light Weights 20kg Shoulder Sand Weight • Wool blanket. • Umbrella. • Coat hangers. • First aid kit. • Sewing kit, shower cap and clothes brush. • Fire extinguisher. Minimal interaction with our guests as we respect your privacy, however if you need anything at all please let us know and we'll gladly assist. Our priority is that you enjoy your stay and leave us feeling relaxed and refreshed. Figtree Beach Cabin is separate from our house with its own toilet and large, luxurious, walk-in shower with two different settings on the shower head. Your own spacious, timber entertaining deck for you to sit back, relax and enjoy your stay. Two living rooms and its a three level house so there is always space to enjoy no matter what you may need it for. Also the room is surprisingly large with great in-built storage. Wifi and Internet is amazingly fast and has great reception from the bedroom. Large spacious balcony, balcony view, massive garden, location is good for uni and Figtree shops, 10 min drive to beach, wooden polished floors, Internet, large kitchen , dining room and fireplace ! Couldn’t of thought o living in a better home to be honest. We are very lucky. The house is a beautiful house and I’m extremely Lucky to have gotten it. There is a balcony, big kitchen space, dinning room, lounge, downstairs room purely dedicated to having pre drinks or people over , and spacious lawn (not pet friendly). 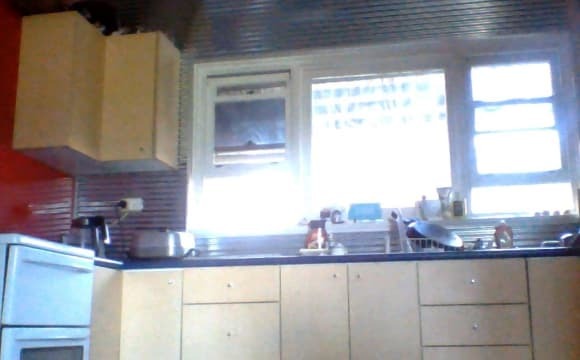 We have Internet already, no fridge yet as coupe are taking it with them. However the rooms advertised are really nice sized rooms with polished wooden floors and spacious cupboards. Close to Figtree shops, bus stop down the street, 5 min drive into town/beach. Plenty of off-street and on-street parking. Massive backyard and plenty of nice natural light into the house. Both rooms easily fit a queen bed and have big built in wardrobes. Photos on their way, please message me if interested. Has an affectionate doggo. The house is close to shops as well as a number of bus stops so you can get wherever you need. The house is also still fairly new and comes completely furnished apart from your room. It has air conditioning, off-street parking and is in a really nice neighbourhood. A large comfortable, air conditioned, private room and bathroom located 10min drive from Wollongong CBD and beaches. Free shuttle bus 300m down the road which will take you to the CBD. 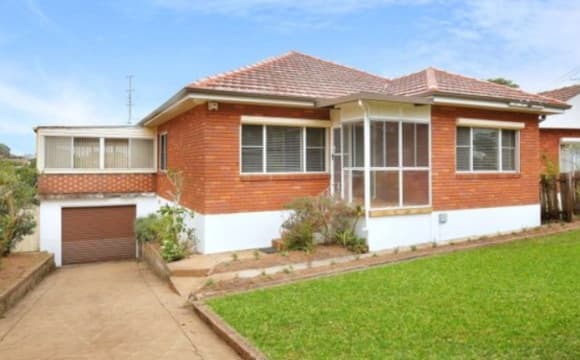 Walking distance to the University of Wollongong. Refreshing pool and deck. Mount Keira close by. Unlimited wifi and no extra bills. Beautiful home, newly renovated with brilliant location. Close to the university and botanic gardens. 5 minute drive to beach. Blossomed shady streets. Perfect for holidays or study. Free shuttle bus only 300m down the road. Some of Wollongong's most renowned local Cafes down the road and convenient supermarket minutes walking distance. Rest and relax on the deck beside the pool. Views of Mount Keira. Enjoy! Panoramic views from 2/5 islands to the city. Little stand of forest across the street. Separate laundry and shared grassed area with clothesline. Water included in rent. Good light, built-in robes and internet. One off-street parking space that can be shared. Two months into a 6-month lease that appears renewable. Train to south coast or Sydney at bottom of the hill. I have most necessary furniture, including a spare single bed that could go in the room. No pets (sadly). Not suitable for a couple. The property is a beautiful two-storey house with 3 bedrooms and 2 bathrooms. The kitchen and upstairs bathroom is newly renovated so you will be the first to use the facilities. Every room is well-lit with stunning views of the surrounding mountains and city. Before deciding to lease the house, we viewed many properties to find our dream house, and this one was without a doubt the one that ticked all the boxes. All communal living spaces will be furnished and styled by an interior designer, i.e. the living room and dining area. The kitchen is well-equipped, however, since I enjoy cooking and have extensive experience with meal prep, healthy meals can be provided with an additional cost, perfect for full time workers and students short on time. Across the road is a Bottle-O, 2 petrol stations and a restaurant less than 2 minutes walk away. The property is next to a bus stop, which can take you to Wollongong station in under 10 minutes and UOW in under 7 minutes. Note that if you would like to move into room 2, you will have a private bathroom for you to use on the lower ground level. The doors have glass panels, therefore to increase privacy, the blinds can be rolled down. Room 2 has immediate access to the common outdoor room. 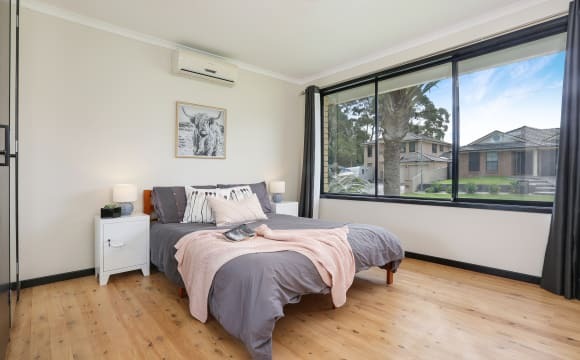 Room 3 is the master bedroom, it features double wardrobes on opposing sides of the room, and a wall space that would fit a vanity or desk perfectly. Above this, are large windows that provides an ample amount of light. All bills are included in the rent cost. This includes lightening fast internet, water, electricity, gas, and replenishable goods such as toilet paper and cleaning products. Other features include: a digital piano, large backyard, outdoor common area, french door fridge, washing machine, frequent cleaning of common areas, garage, large washing line, and air conditioning. close station &amp; bus to uni or city, light cooking , please clean up after yourself, quiet period from 10:00 pm (no loud music , please close door quietly ,no friends overnight. 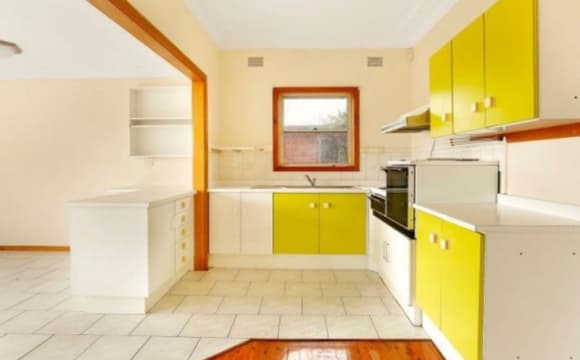 10 minute walk to UOW / 1 minute to free shuttle bus stop All bills and NBN included! Furniture optional! Modern townhouse surrounded by palm trees, private location off the street within a small complex. 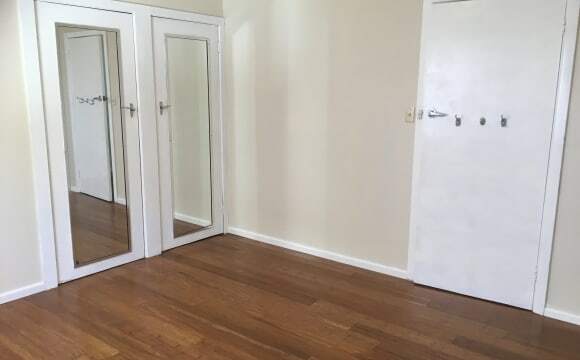 One small room $180 per week with optional furniture including wardrobe, single bed, desk Message me with any questions or to arrange a viewing! 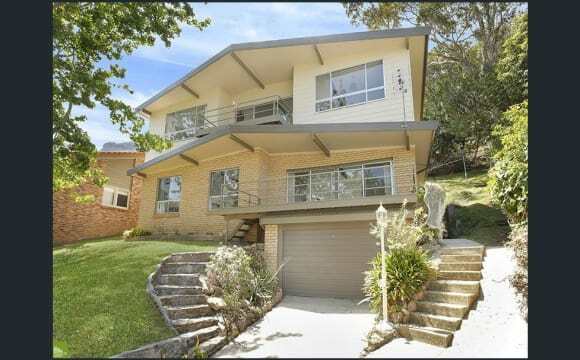 Located in Wollongong behind the hospital, close to public transport (including shuttle bus stop).
. Looking for 1 other person who is. Easy going Clean Tidy Respectful Honest Trustworthy Open minded. Would like someone who has a intrest in life like the gym sports a active person . I also have 3 small dogs who live with me so must like dogs. I am up early for work and after work i am riding horses also going to the gym. This is what i dont like in a person lock yourself away in the room or lay around doing nothing or head down the pub, don't mind if you drink dont get me wrong . There is a bus stop out front or about 7min walk to the train. Also parking can be flexable. And feel free to ask any questions.